Brenda plays a critical role in the next stage of advancement of Exchange Solutions’ analytical capabilities. This includes responsibility for building out the organization’s Analytics solutions to superior industry leading levels, utilizing state-of-the art tools and techniques, to ensure that all customer engagement programs deliver the maximum impact and return on investment for our clients. 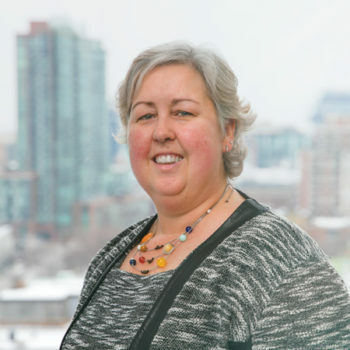 Brenda brings extensive experience in the data analytics and loyalty marketing industries, most recently as the VP of Analytics and CRM for a global loyalty management organization, and with such accolades as the SCENE (Cineplex and Scotiabank™) and myHusky Rewards programs in her repertoire of accomplishments. Brenda has a Bachelor of Science and a Master of Science in Statistics from McMaster University and the University of Toronto respectively. She has also attended an Executive Education program at the Harvard Business School.